The music here is of subtlety in attack, colour and rubato, in the fingertips themselves,[...] clarity of texture, line and rhythm. An album of carefully thought textures and well balanced cantabile. 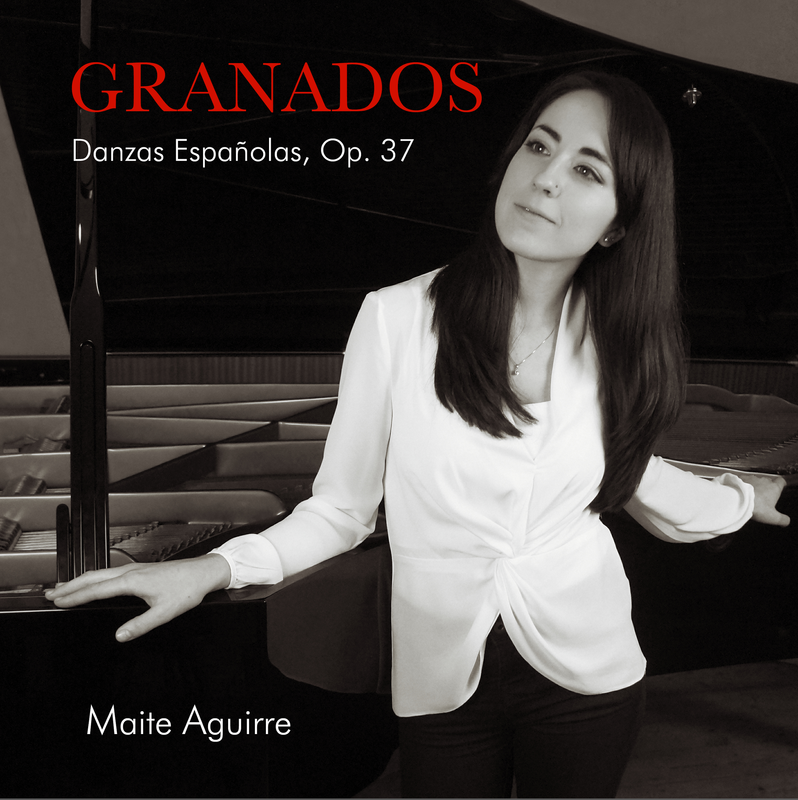 Impeccable pedalization, use of staccato, characteristic of the Spanish pianistic School, very subtle structural rubato and finally her use or ornamentation, more original than previous recorded versions, which adds intrinsic value to this recording.